Doing a complete one-eighty from their previous offering, early-2016's ATGCLVLSSCAP, and calling it their "pop" album and the one they've been meaning to do for years, the once black metal and folk metal band has now crafted a synthpop record, also evoking eighties' new wave and electronica. 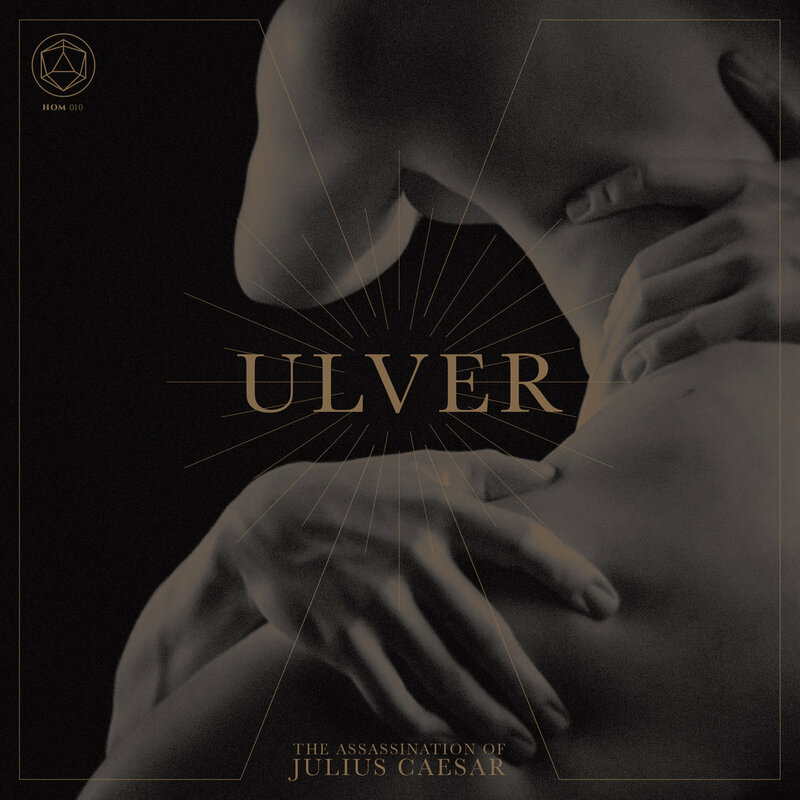 While Ulver attempt to avoid repetition and work instinctively as they always have, their thirteenth album, The Assassination Of Julius Caesar, finds them at the most accessible they've ever been. Its press release mentions Talk Talk, Music Machine, Frankie Goes To Hollywood and Factory Records, together with the death of Princess Diana, the assassination attempt against Pope John Paul II and the Church of Satan. So, despite how this at first sounds like the easiest to digest Ulver album, it does not mean that the Norwegian wolves haven't stayed true to their dark aesthetics.